Two sentence summary: Fourteen-year-old David Piper is hiding a secret: even though she was born male, she would give anything to be a normal girl like her sister. 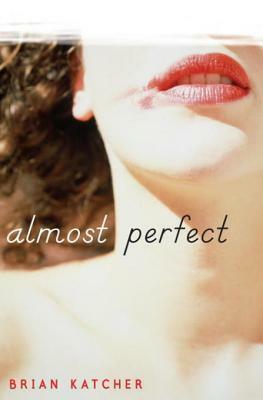 When her school’s new student Leo Denton stands up for her in a fight, she finds that “normal” is much more messy and complicated than she thought. 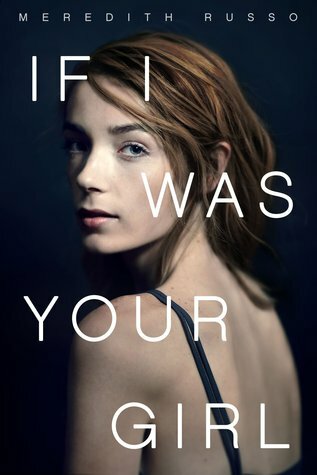 What I loved: I thought that this novel did a great job handling heavy themes with grace and respect. Often, trans YA books deal only with gender identity and the consequences of coming out. That is a strong element of The Art of Being Normal, but Leo and David’s stories also deal with poverty, childhood neglect, absent parents, and bullying. I liked how the novel didn’t gravitate around gender because it made David’s trans identity seem less isolated. She’s not just this stock character who has nothing going for her besides her gender identity. She’s connected to Leo, her friends and family, and others in her life in a way that adds dimension to her personality. Her gender identity is important, but it’s not her defining feature. I think it’s important to broaden trans YA from “trans coming out stories” to “trans characters having rich, complex experiences” and this book does so very well. 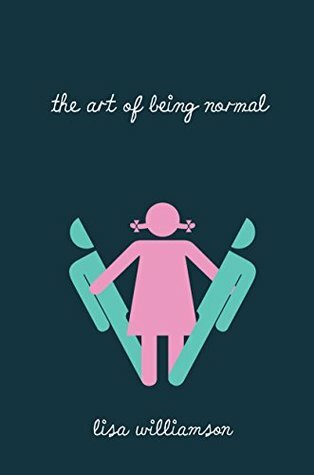 The Art of Being Normal is written in a dual POV, with chapters switching off between David and Leo. I’m not always in love with this format because it can be difficult to make the two voices separate. In this book, though, it’s effective. Both Leo and David have distinct, well-developed voices and their POVs add important elements to the novel. If the story were told from just one POV, it wouldn’t feel as compelling. Recommended: This is a book I’d recommend for people who want more insight into the trans experience if they’re not as familiar with the LGBTQ community. It’s a great “beginner” book for delving into trans YA. It’s insightful and offers a strong window into David’s story without bogging the text down with too many definitions. I love that it normalizes the trans experience while still voicing unique experiences that teens may face while coming out. Balanced, a little bittersweet, but ultimately a beautiful read.